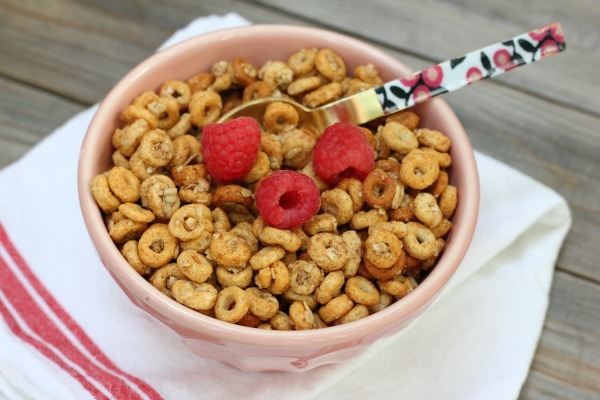 This post has been sponsored by SheSpeaks, Inc., General Mills and Cheerios. Well we're right smack in the middle of summer and I love it! Market and the days are long and warm. This time of year makes me so happy! and my husband and I thought it was the best thing ever. 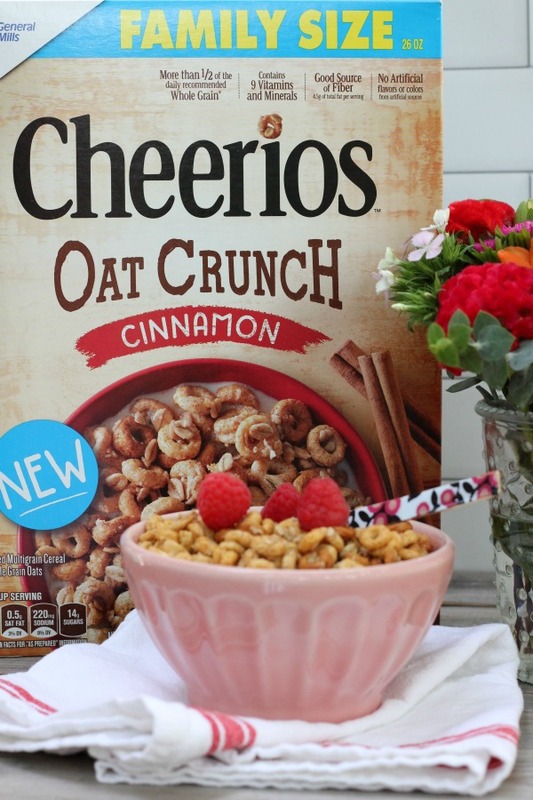 and more than half of the daily recommended whole grain), hearty and delicious! I love the texture and crunch in every bite! 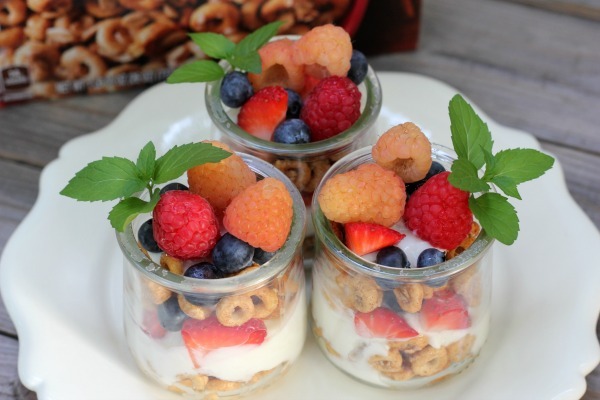 with yogurt and fresh fruit in these cute little Cheerios Oat Crunch Yogurt Parfaits. 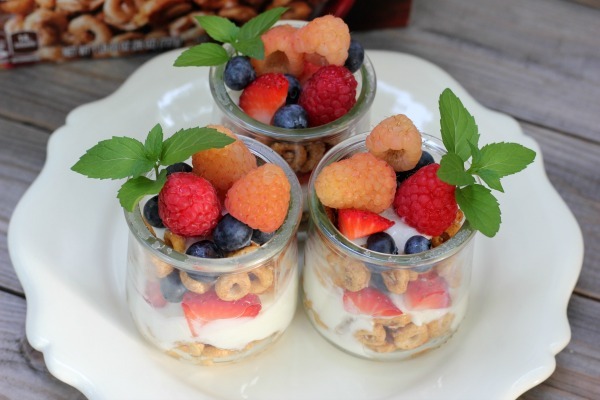 Mini parfaits are perfect for breakfast, a healthy snack or even dessert! so pretty on a buffet table. They will definitely be on repeat at our house this summer! 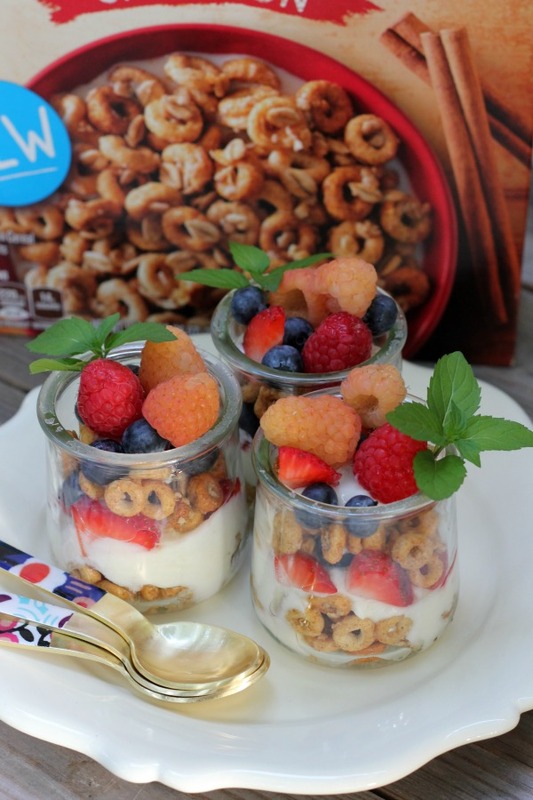 Spoon Cheerios Oat Crunch cereal in the bottom of 4 clear glasses. 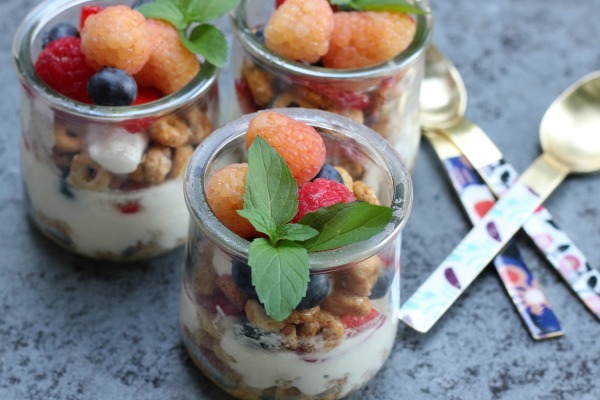 Layer with yogurt and fresh fruit. Repeat with another layer. They look delicious! I have been taking advantage of the fact that its fall and everything is yogurt flavored.